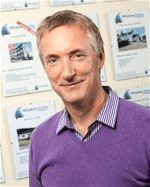 Scott has lived in Cowal since 1999, joined the Waterside Property team in August 2010 and was appointed Director of the company in 2013. As well as overseeing the hands-on side of the business, Scott carries out all valuations for the company and produces the schedules, taking particular pride in the quality of the photographs. With the right balance of friendly professionalism, Scott prides himself on providing a first class service for both buyer and seller and will work tirelessly to get the best deal for his clients, in the shortest possible time. In his spare time Scott enjoys spending time with his young family, socialising with friends, golf and photography. Gordon has been involved with Waterside since it started in 2009. Having lived in Edinburgh for 20 years, he is now based in Northern Ireland but is in Dunoon every month. Gordon previously worked as a sales and a business development manager for Scottish Widows. 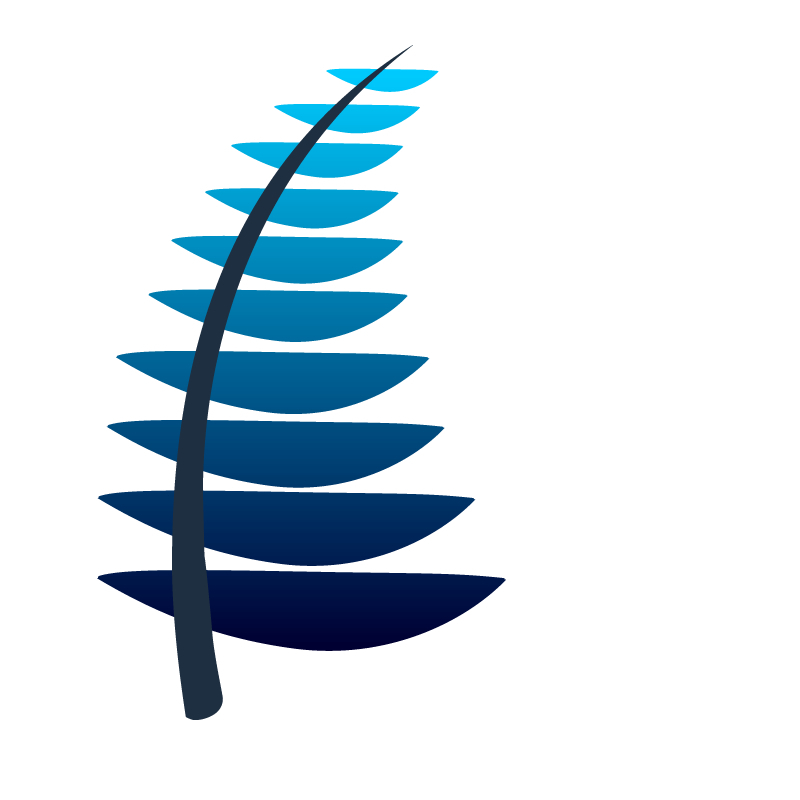 Over the last 10 years Gordon has established a number of businesses himself and with close friends. It was his friendship with Gary Campbell that led to the development of Waterside. In his spare time Gordon spends time with his family, enjoys travelling, playing golf and trying to keep fit. Originating from Glasgow, Raymond has lived on the Isle of Bute for over 10 years and is committed to living and working in Argyll and Bute. Raymond has always had a passion for property and joined the team in 2013. His previous experience includes 10 years sales and customer service experience with a well known Scottish brewer. He enjoys driving through the hills and glens of Argyll and round the beaches of Bute. Raymond also carries out voluntary work for Children’s Hearings Scotland. Nikki is responsible for the smooth and effective running of the Waterside office. This includes many different tasks requiring a great deal of organisation. Fiona is originally from Fife and moved to Dunoon in 2004. 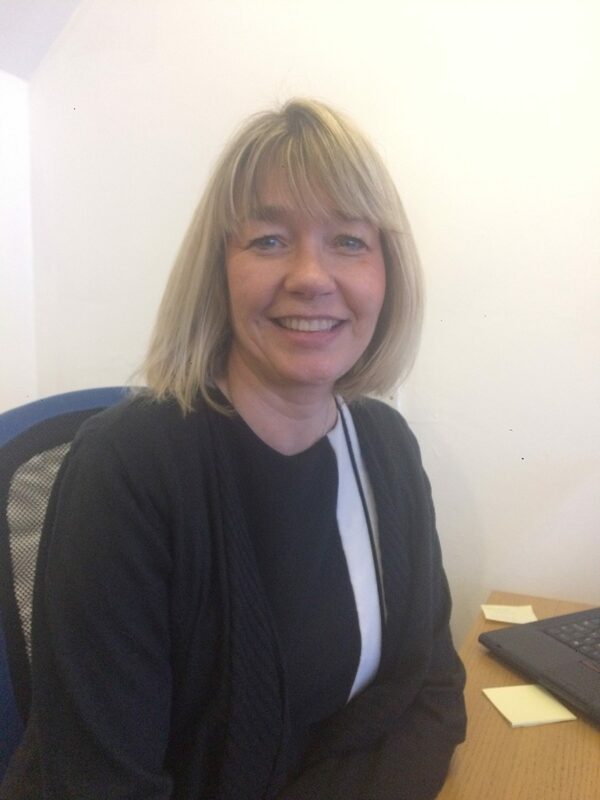 Fiona has worked in sales and customer services all her working life in the Retail Travel and then the Direct Marketing sector holding Senior Management positions in both. Fiona is totally committed to offering the highest level of customer service and believes in being as honest as possible with people. In her spare time her passions are cooking, spending time with her family and walking and exploring Argyll with family and her pet Springer Spaniel!